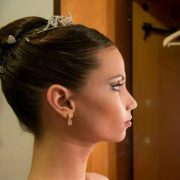 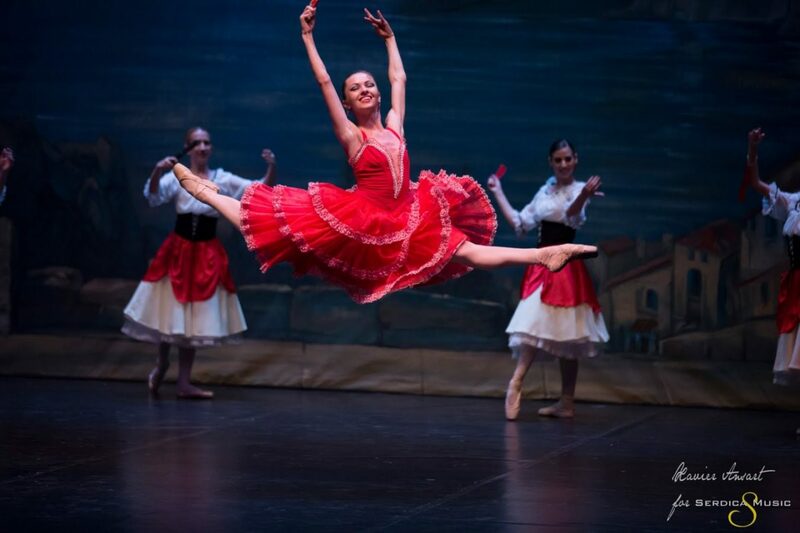 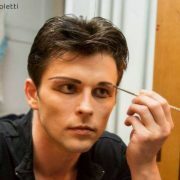 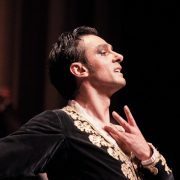 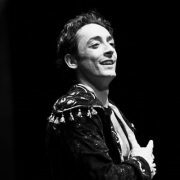 Bianca Fota began her studies in 2003 at the National College of Art, Timisoara and since 2007 she has been a principal dancer at Bucharest National Opera. 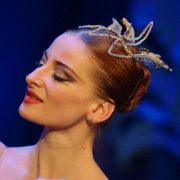 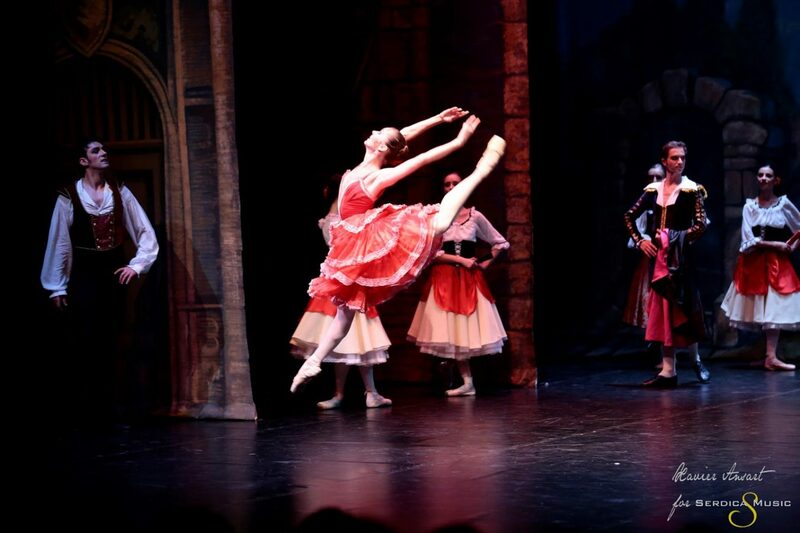 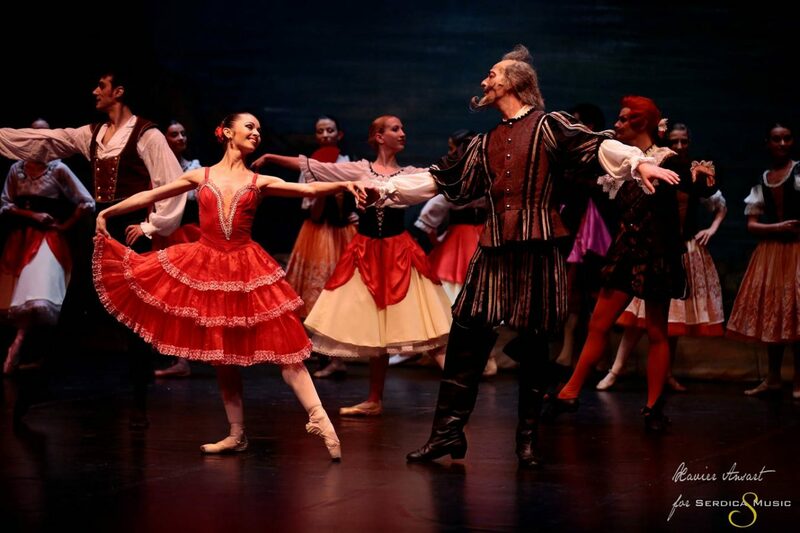 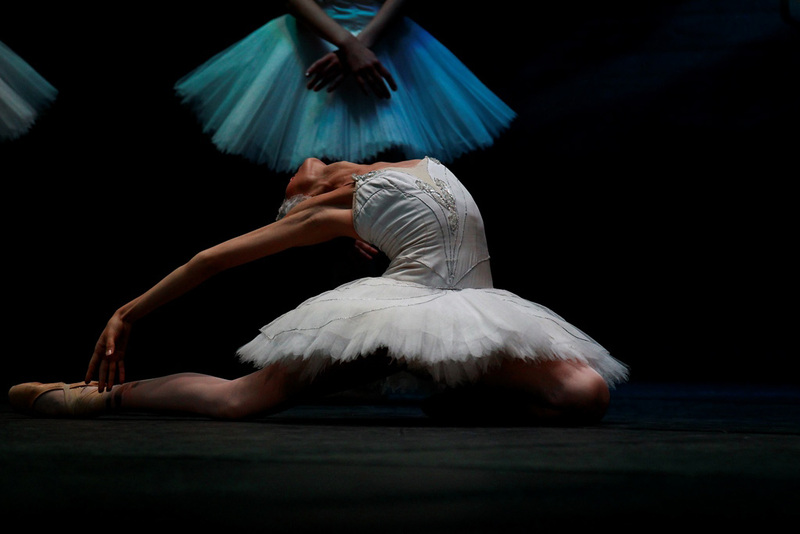 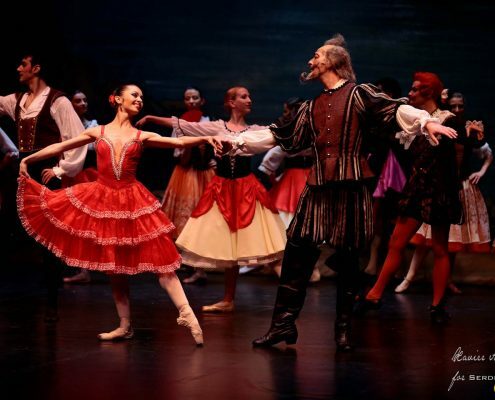 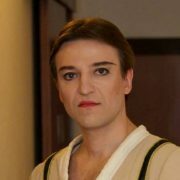 At the Bucharest National Opera she has performedsome of the most important roles as Odette/Odile in “Swan Lake”, Aurora and Diamond in “The Sleeping Beauty”, Clara in “The Nutcracker” by Tchaikovsky, Medora and Odalisque in “Le Corsaire”, Giselle and Myrtha in “Giselle” by Adolph Adam, Juliet in “Romeo and Juliet”, Cinderella in “Cinderella” by S. Prokofiev, Kitri in “Don Quixote”, Nikia and Gamzatti in “La Bayadere” by Minkus. 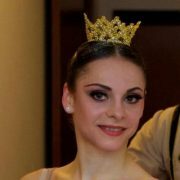 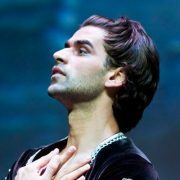 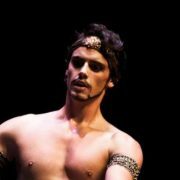 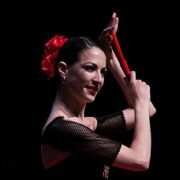 Bianca Fota won the first prize three years in the row in the series of National Ballet Olympics, in 2000, 2001 and 2003. 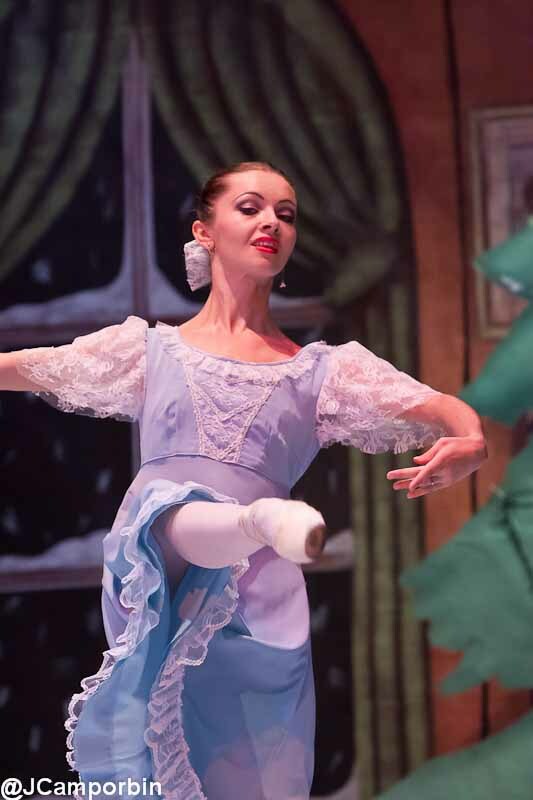 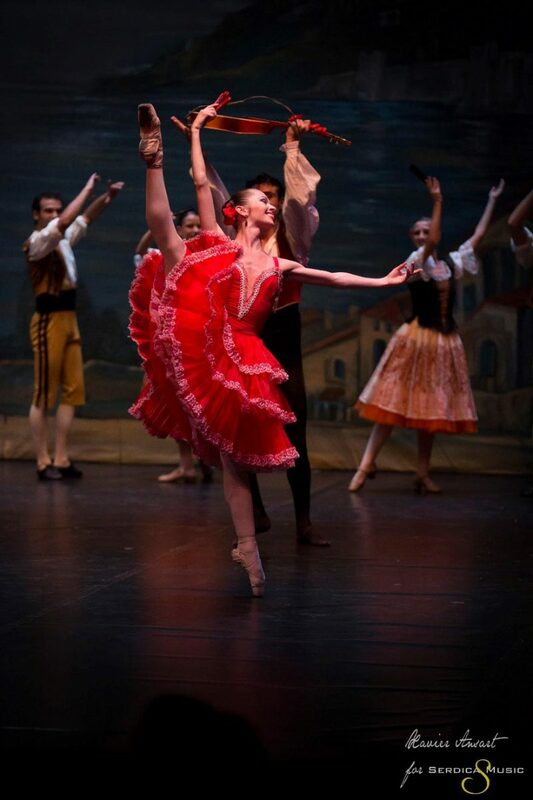 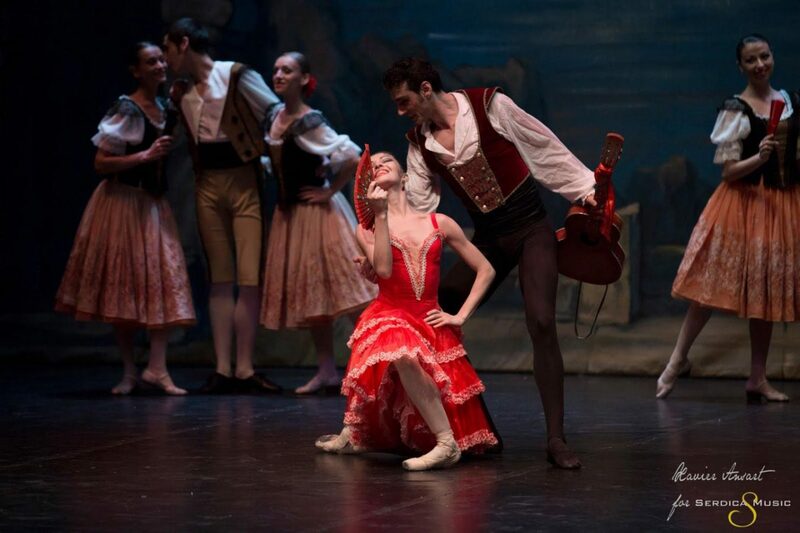 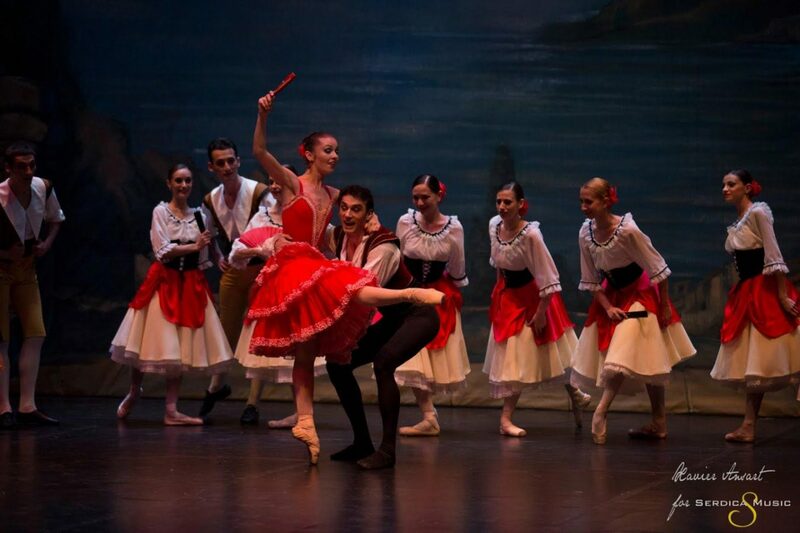 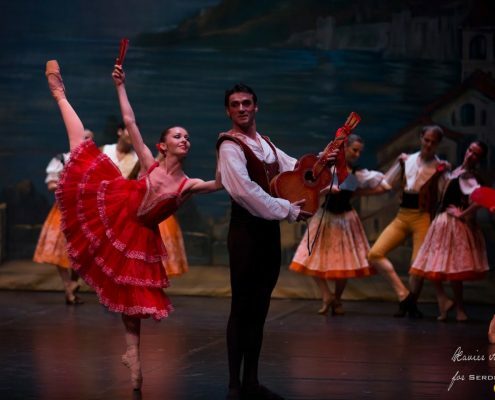 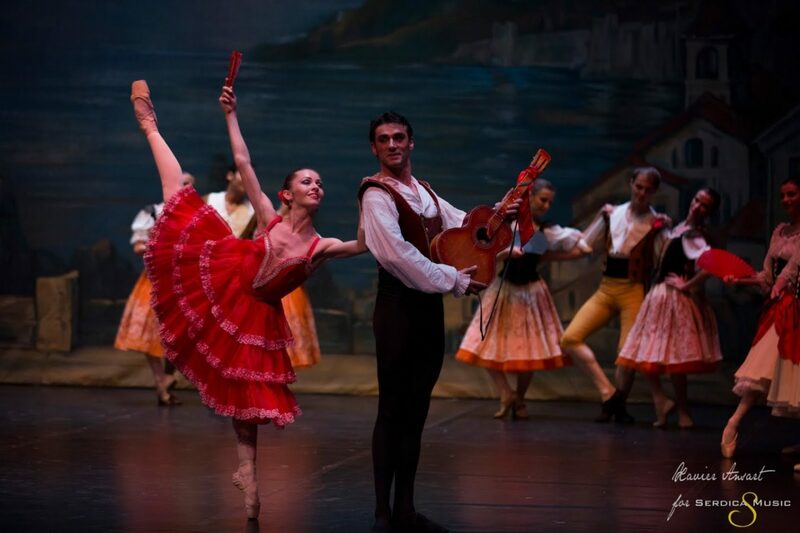 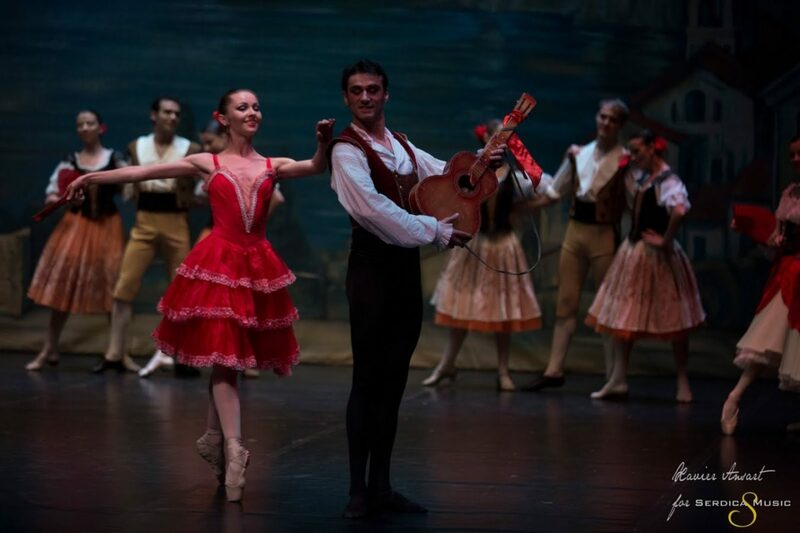 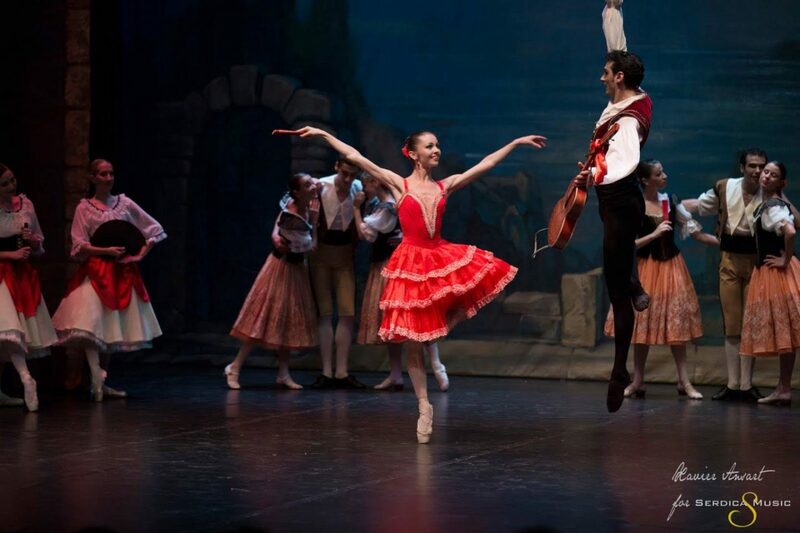 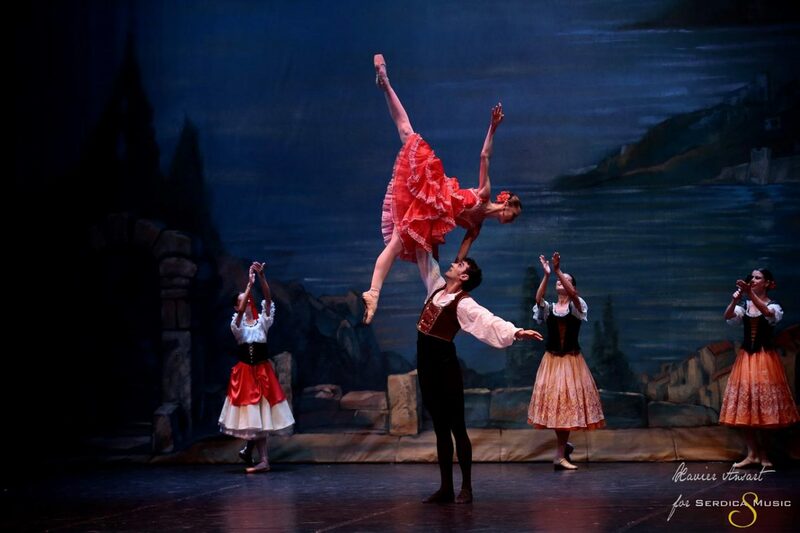 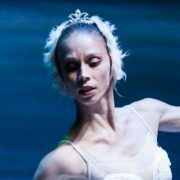 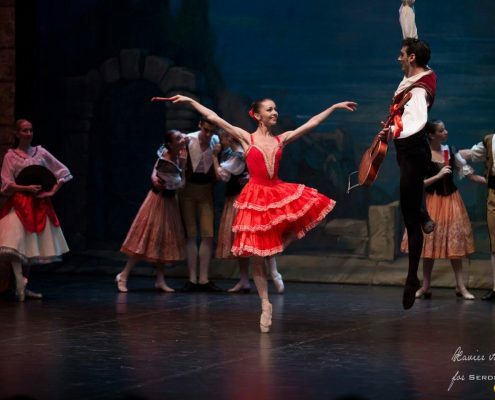 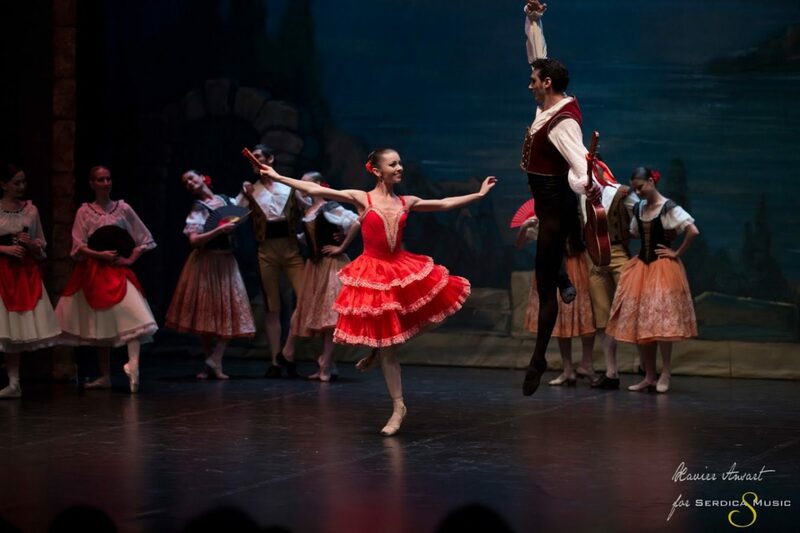 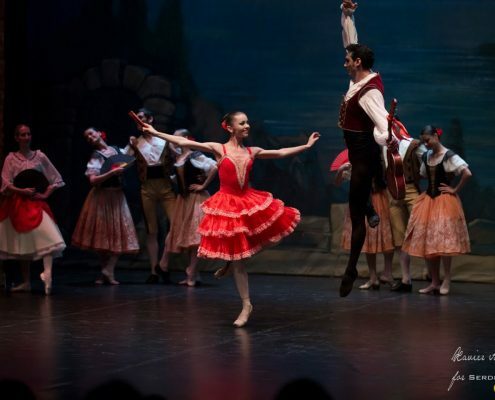 As a principal dancer of the Bucharest National Ballet she has toured many times in the United States, Canada, Japan and several other countries in Europe.